Welcome to Docs Smoke Shop! You must be 18 to enter! Skunk Smell Proof, Lockable Mini Backpack. Home Blown Glass Road Straws. Available in Clear or Worked. Vintage Brass Belt Buckle Pipe. CBD. We have many different brands and delivery systems. We offer tinctures, edibles such as gummys and hard candy, vape juice, vape cartridges in various mgs, disposable vepe pens, muscle rubs, massage oils, pet cbd, transdermal patches. We have been a proud retailer of cbds for a few years now. We carry reputable cbd sources and offer a great variety of many. 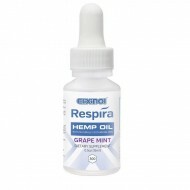 Full-Spectrum Organic Hemp CBD Oil Each 15 ml bottle contains 300 mg of CBD, suspended in a veget..
Elixinol Respira Hemp Oil. Grape Mint 300mg. Available in Store or Call to Order. 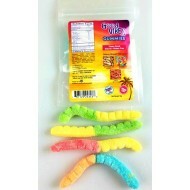 CBD Edible Gummies (60 – 150 mg ) – Good Vibes Recommended usage: START WITH 1 GUMMY PER DAY. TOL..
Good Vibes CBD Gummies and Granola. Heady Harvest Lollipops. Available in Grape or Strawberry. 2 lollipops per bag. 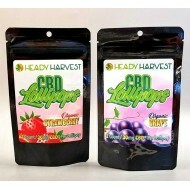 30..
Heady Harvest CBD Lollipops. Available in Grape or Strawberry. Available in Store or Call to Order. 300 mgs Pet Treats exctracted from hemp in MCT oil. 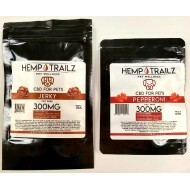 300 mgs of proprietary full spectrum hemp ..
Hemp Trailz CBD for Pets. 300 mgs. 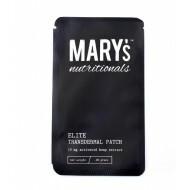 Mary's Nutritionals Elite Transdermal Patch contains 10mgs of activated hemp extract. Apply th..
Mary's Nutritionals Elite Transdermal Patch. Mary's Nutritionals Massage Oil heals and nourishes your skin. Organic, Gluten, nut and p..
Mary's Nutritionals Hemp Infused Massage Oil. Mary's Nutritionals Muscle Freeze is 75 mgs of muscle soothing goodness! This topical rub is paraben..
Mary's Nutritionals Muscle Freeze. 1.5 oz. 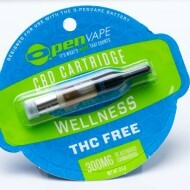 O.penVAPE wellness cartridge contains 300mg of full spectrum Hemp extract. Get your daily cannabinoi..
O.pen vape CBD wellness Available in Store or Call to Order. 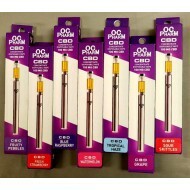 OC Pharm CBD Disposable Vape Pens are good for at least 200, 5 second puffs but can last upwards of ..
OC PHARM CBD Concentrate Disposable Vape. 100mgs. 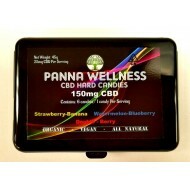 Each Panna Wellness CBD Hard Candy features 2 different flavors. Strawberry-Bannana, Watermelo..
Panna Wellness. CBD Hard Candies. 150mg. Platinum CBD Gummies come in Sweet Gummy Bears, Sour Worms, Peach Rings and Apple Rings. Each .. Platinum CBD Gummies. 500mgs in Assorted Gummies. 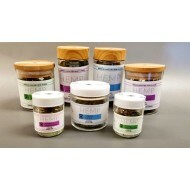 Premium High CBD Hemp Flower. Available in: 2 grams, 300 mg in Cannatonic, Sour Tsu.. Pure Ratios Cbd vape is enriched with terpenes and essential oils to promote overall wellness.​ .. 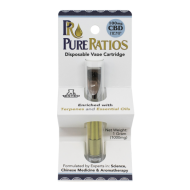 Pure Ratios Disposable CBD Vape Cartridges. 100 mgs, 200 mgs, 400 mgs.